Bleed for Infendo Radio 175! Then test gluclose! 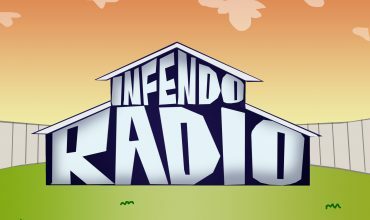 Infendo Radio is a LIVE podcast, one with growing community- you should join that community! It’s Easy, just email us, viaÂ tips@infendo.com, call the Infendo Radio Hotline atÂ (434) 535-BIGN, hit us up on Twitter, or hop in theÂ Ustream Chat during the next live recording! 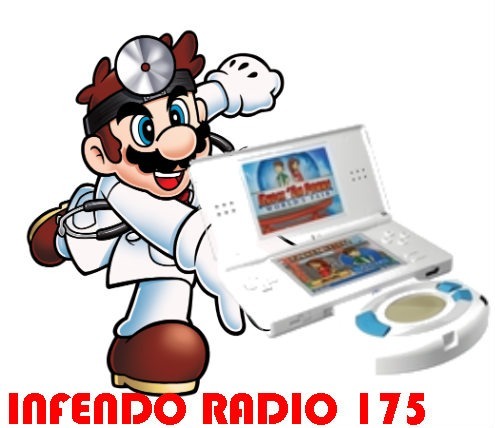 Infendo Radio LIVE is scheduled to record on Ustream every Wednesday night, but watch the Infendo front page, or follow us onÂ Twitter for updates and changes! Written by: Sean Buckley on February 19, 2010. Poll – Which old NES game deserves a Sequel?